Serena's Art Pop Up Shop Launch! 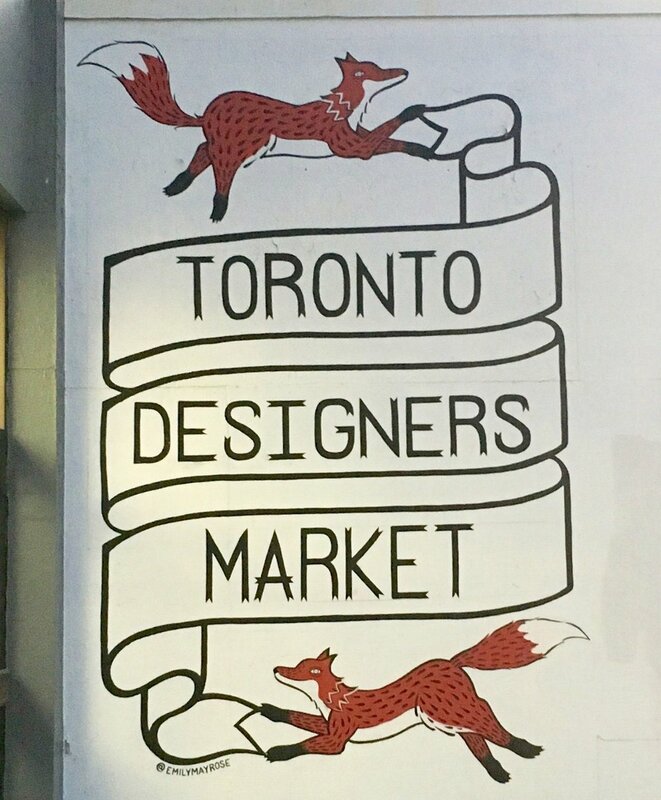 I am so excited to announce that as of this week the physical pop up shop for Serena's Art has launched at the Toronto Designers Market! It is at 1605 Queen St W. and is open 11am-6pm Wednesdays to Sunday, October - December. At the market I will have multiple-sized prints in different finishes for gifts, as well as stickers. Most of all, you can go in and see for yourself what some commissions I've done look like in order to get thinking about portraits for your family and friends this upcoming Christmas season! Don't forget that the majority of illustration I do is for people in different cities and countries (as the majority of my work I do through this site).. but I really do enjoy meeting people locally! I will be around the market on weekends so if you're in the area and would like to say hi please do! Hi hello! This is my pop up shop! You can also get framed and unframed versions of my prints in different sizes! I'll also have hand-resined mini prints!